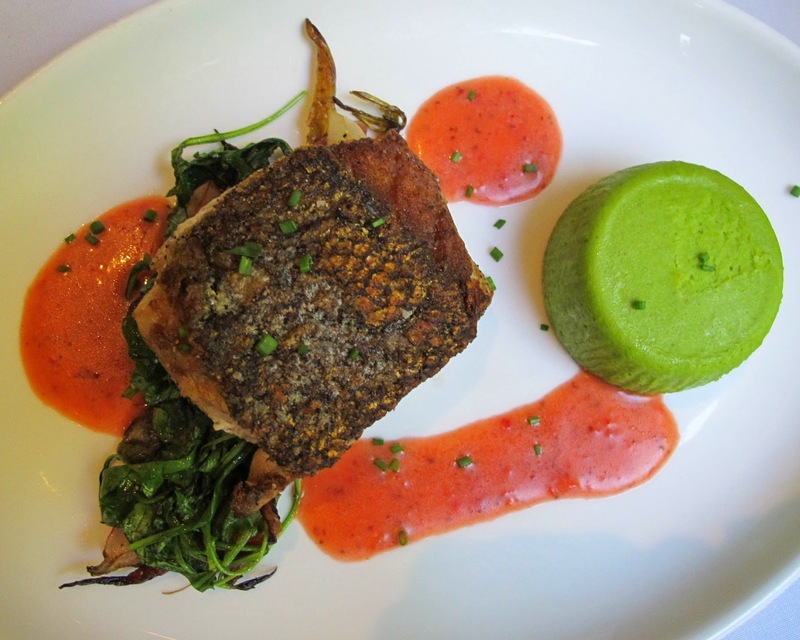 Today was Dining Out for Life day and many restaurants participated giving a significant percentage of profits from dinners served to the Ryan White program. I always mean to coordinate a dinner party for the cause but some how get tangled up in other events. This evening I was hosting 30 teenagers at the Mount Pleasant Hospital who wanted to learn about birthin' babies. I didn't miss out entirely since we had a food truck rodeo for the cause at work today and diners were entertained by Oh Valentino. 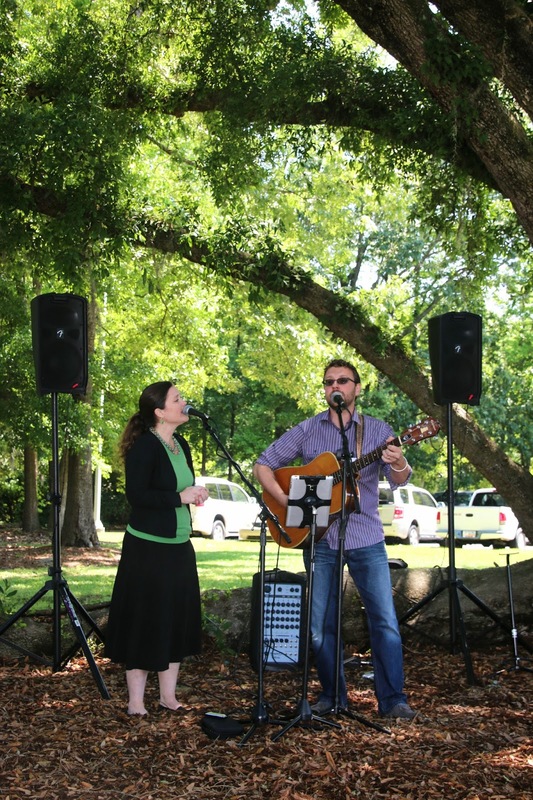 Aaron and Christina O'Brien set up and played for us under the oak trees on the hospital campus. The weather was perfect, the food was tasty, the company was good and the music was lovely. Can't beat that! Happy rainy Wednesday, kids! It's a dreary picture but it is a dreary day and raining this afternoon. I caught this scene with three church steeples from the window of the College of Charleston's Stern Center yesterday. 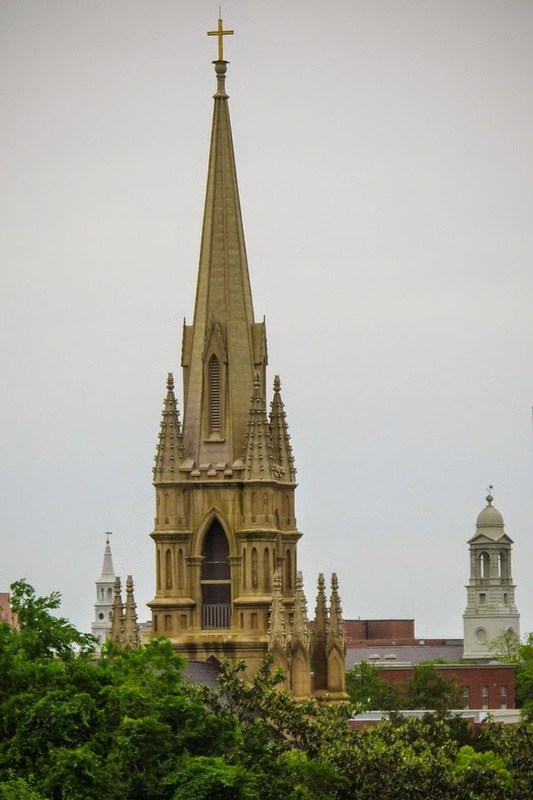 Charleston's many steeples earned it the name Holy City. 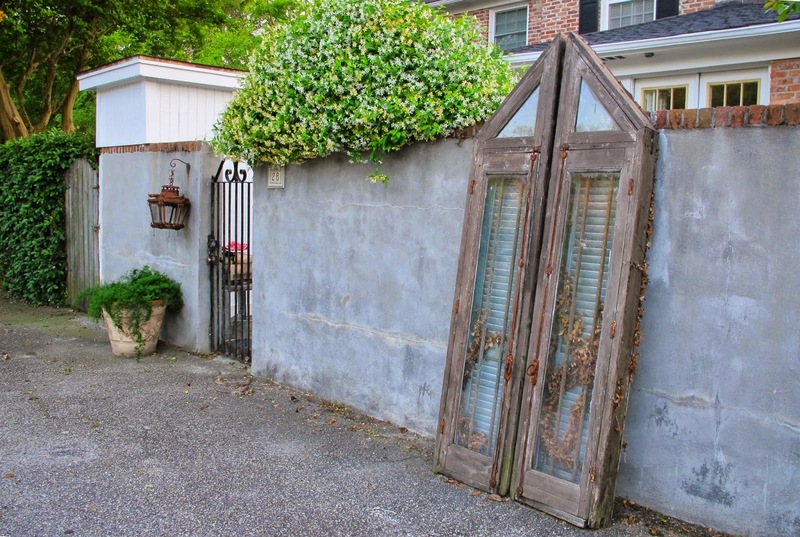 Charleston - the Holy City: While the earliest settlers primarily came from England, they were followed by other immigrants including French, Scottish, Irish, Germans, and others. 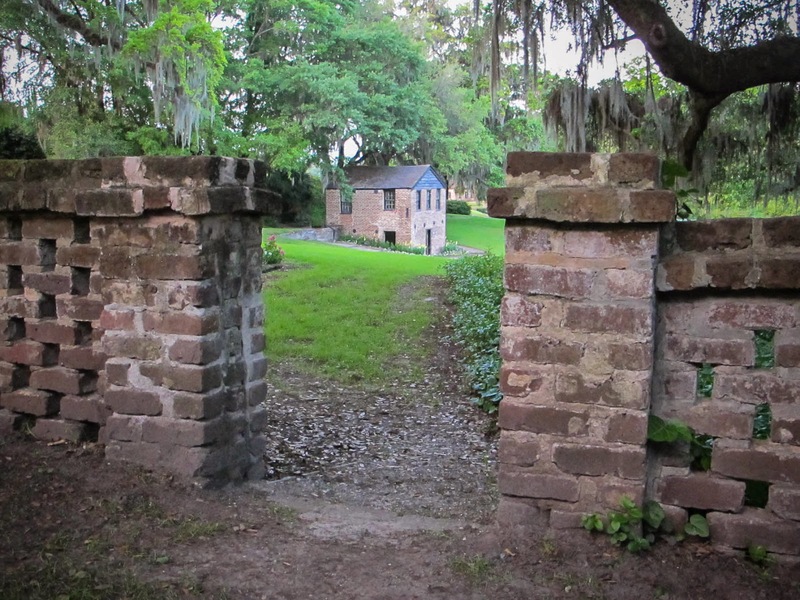 These many various ethnic groups brought with them numerous Protestant denominations, as well as Roman Catholicism and Judaism, which would later earn Charleston the nickname of the “Holy City,” for its long tolerance for religions of all types and its many historic churches. We do indeed have a lot of churches and I hope I have taken pictures of almost all of them. They stand out even more noticeably because we have height restrictions for most construction on the peninsula. I was in the right place at the right time this morning. 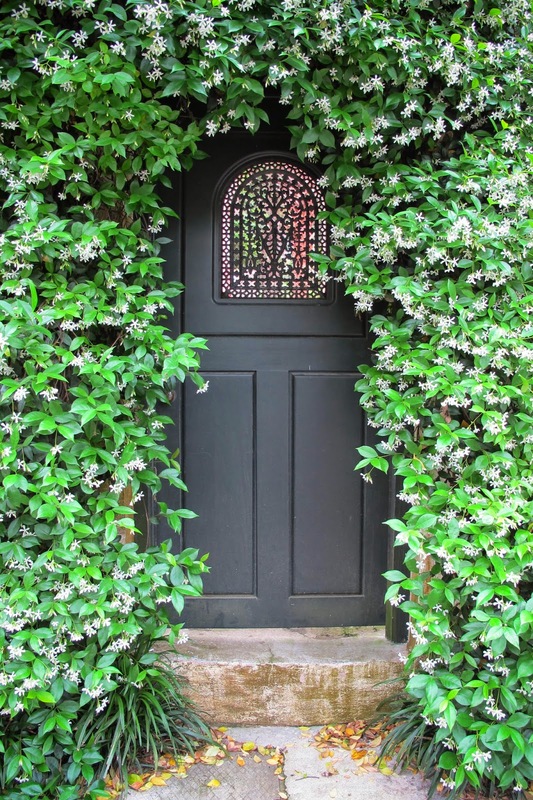 I was heading down to the College of Charleston for a reception for the REACH program this morning when I came across this door on Montague St. with the jasmine in full blossom. There was a car parked right in front so I had to squirm around it to get the shot without the vehicle showing. I was almost tipsy with the scent of jasmine in the air. 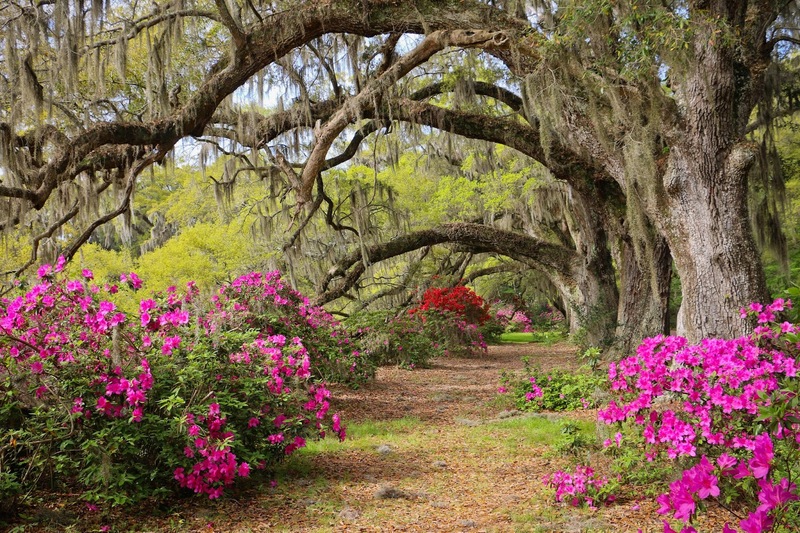 It is a beautiful time of year in Charleston. 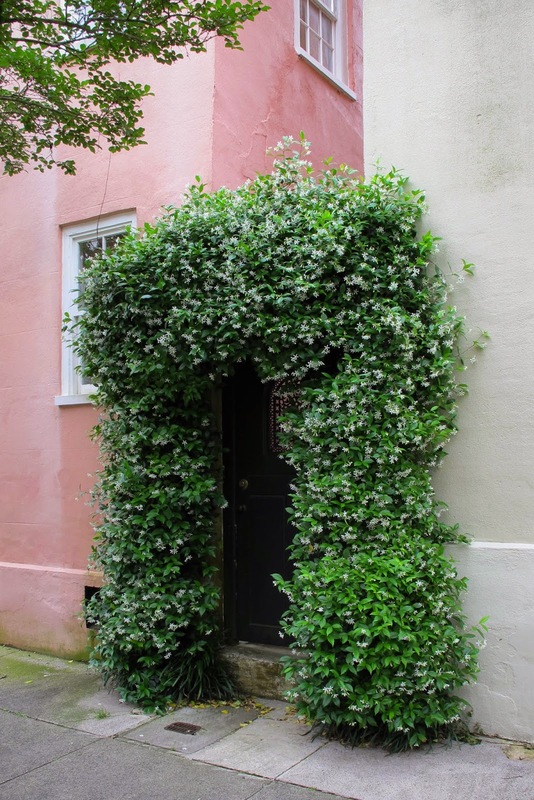 Labels: Charleston Doors, confederate jasmine, Doors, Jasmine, Montague St.
Sculpture Garden - George St. Sometimes when I am traveling and delighting in huge art installations in other cities I get cranky about how little we have here in Charleston. As much as I appreciate the historic preservation it is a sad loss not to have more of the glorious creative and modern sculptures that cities like Chicago, St. Louis and New York city have. 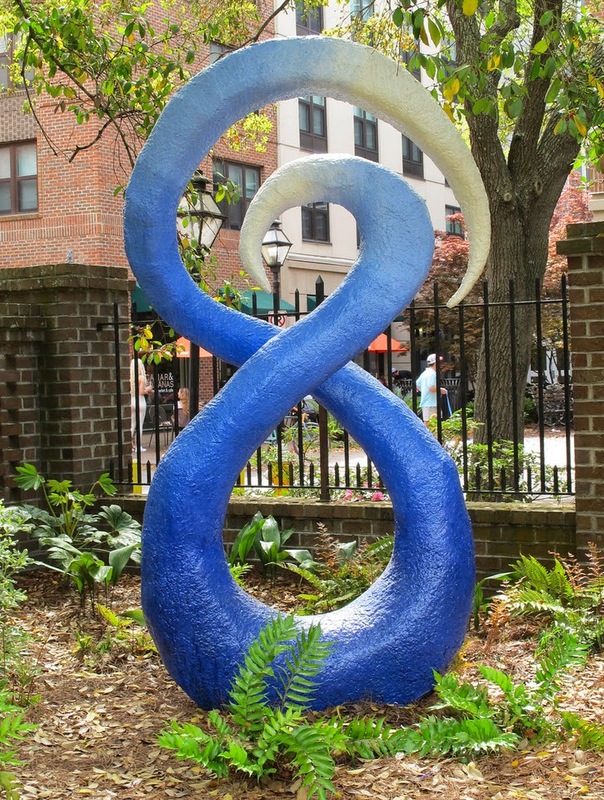 Every time I stop by Caviar & Bananas I detour through the little garden across the street to see what the College of Charleston students have been up to. This is the current display. President & Congress St., Charleston, S.C. I wrote about the renovation plans for this building on the corner of President & Congress St. just over a year ago and not much has changed except quite a few more missing boards. 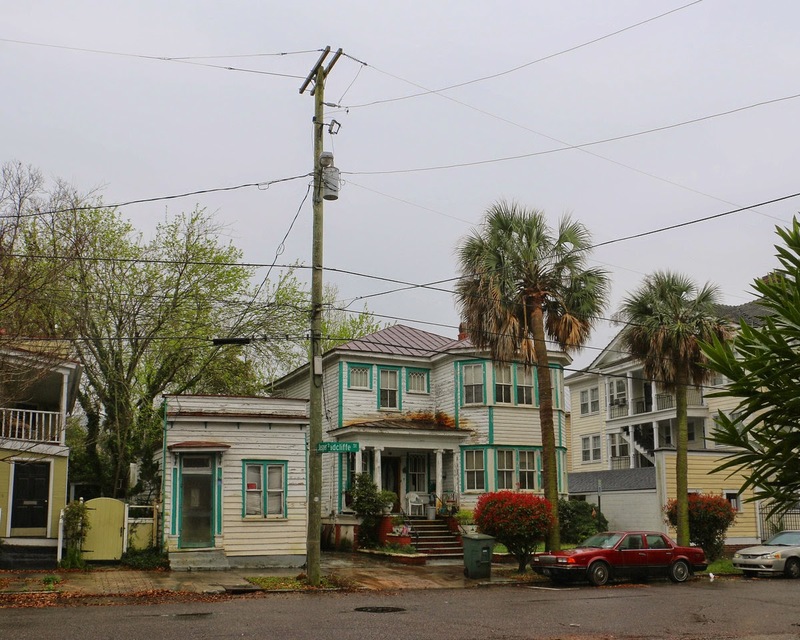 The Post & Courier looked into it and it sounds like the renovation is ready to kick into action. 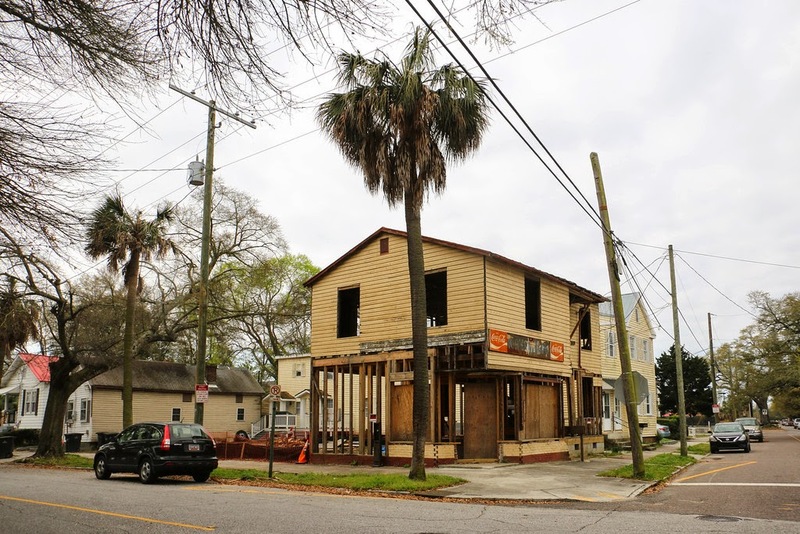 Post & Courier: One year after announcing plans to resurrect the original Harold’s Cabin as a contemporary restaurant, the partners behind the project say progress is back on track. 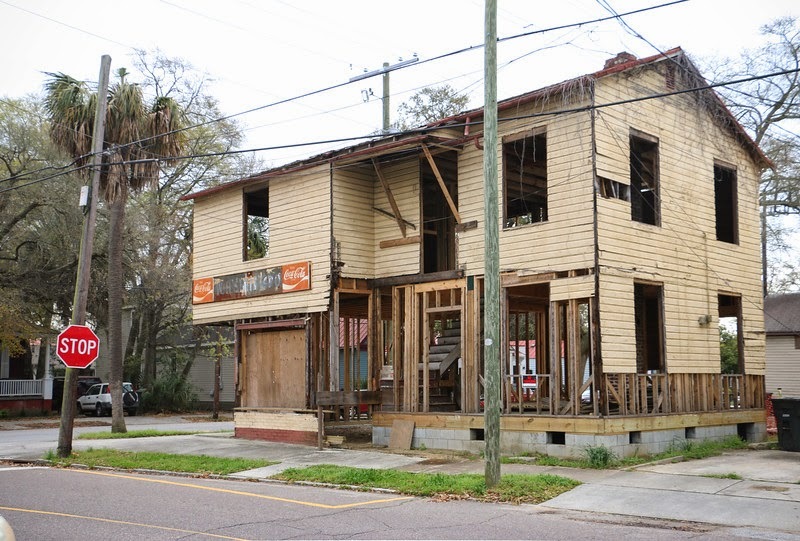 “We have had a few delays in the process,” says John Schumacher, the longtime RiverDogs food specialist who joined with Bill Murray, Mike Veeck and Ben Danofsky to renovate the legendary emporium at the corner of Congress and President streets. Schumacher says the group is “pushing to restart by the end of April.” The project’s contractor estimates the work can be completed in five months, he adds. 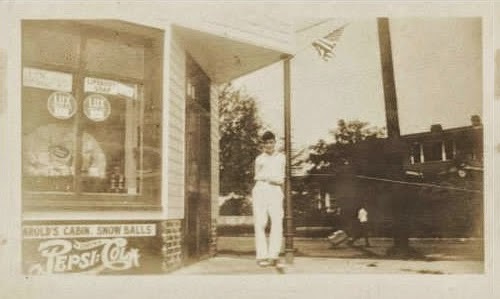 Harold’s Cabin opened in 1929 as a snowball stand. Within a few years, the business had expanded to include a deli and grocery. 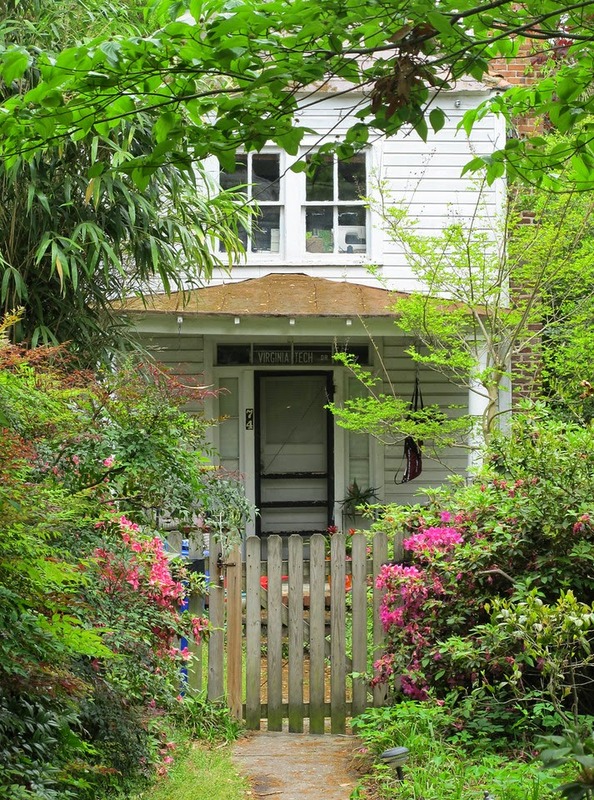 Harold’s Cabin relocated to downtown Charleston in the early 1950s. Currently, the building consists only of its rickety façade. A scrawny Christmas tree appeared outside the front door during the holidays, but there’s currently no sign of activity at the address. Labels: Columbus St., Harold's Cabin, President St.
Middleton Place has a lovely restaurant. It is easy to forget it is there since it is tucked away inside the garden. I had an unexpected call from a cousin I hadn't seen in many years hoping I could join her for dinner and since she had spent the afternoon wandering the garden I couldn't think of a better place to eat. The trick is, if you go after 5 pm you don't have to pay garden admission and can still enjoy the beautiful spot before and after dinner. 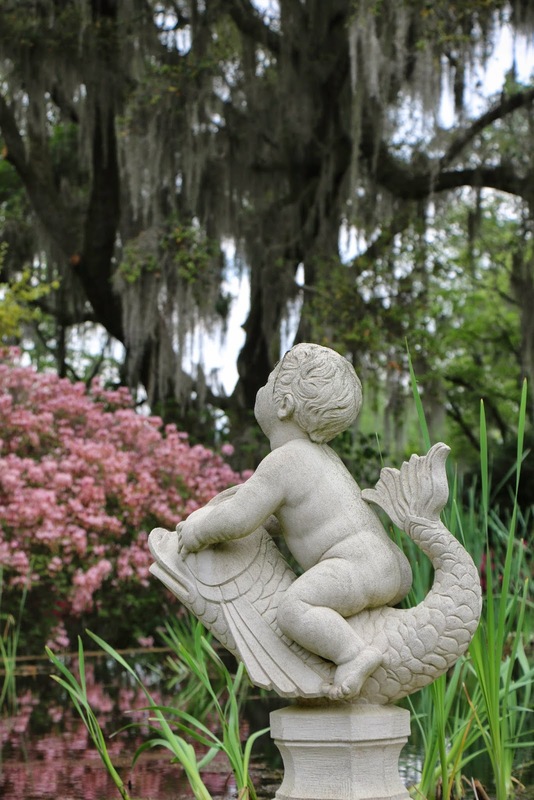 Brookgreen Gardens, Pawley's Island, S.C. I was without a computer for about a week recently so I have a few backlogged photos waiting to be posted. 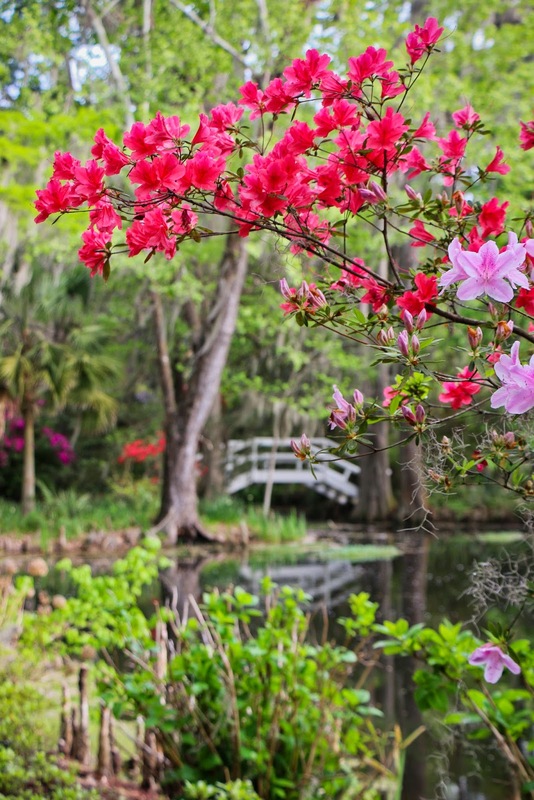 Spring is the most beautiful time to visit Brookgreen Gardens and well worth a trip up the coast. 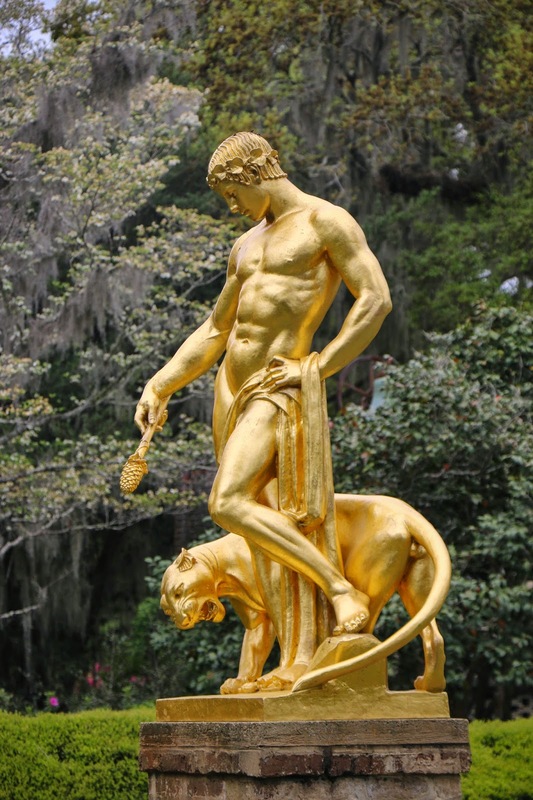 It is the first sculpture garden in the US and has an impressive collection of statues. 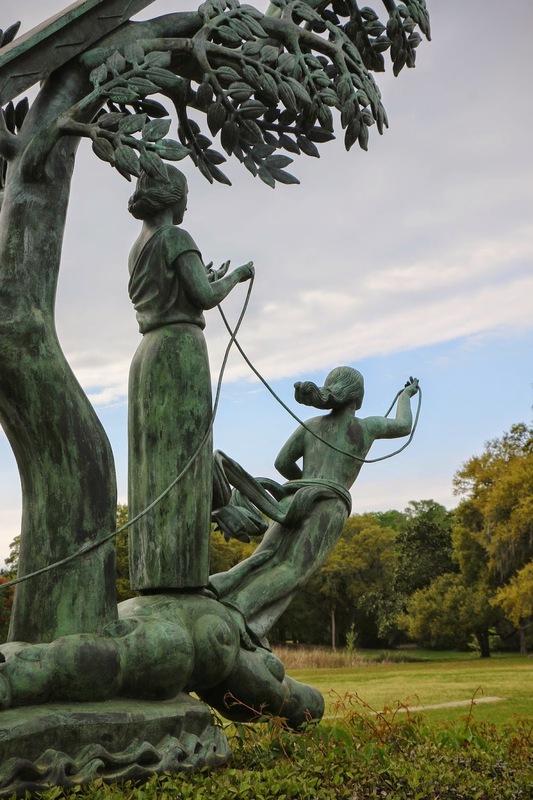 Brookgreen Gardens, the first public sculpture garden in America, has in its collection more than 1,400 works by over 350 sculptors. 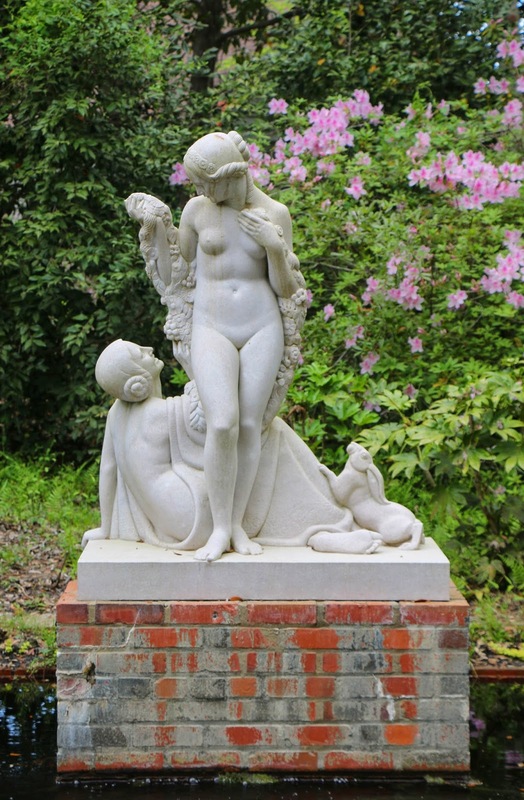 Exhibited within the gardens is the largest and most comprehensive collection of American figurative sculpture in the country, by sculptors who worked from the early nineteenth century to the present. 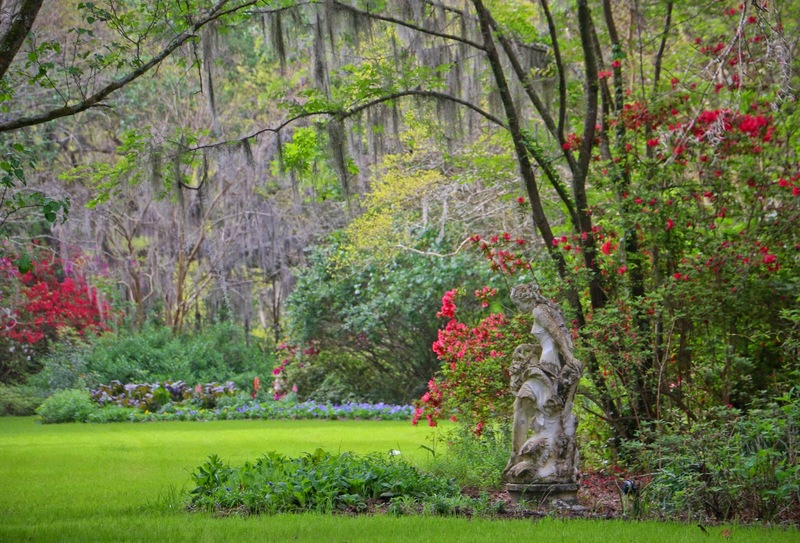 Brookgreen Gardens is a National Historical Landmark, and is accredited by the American Association of Museums. 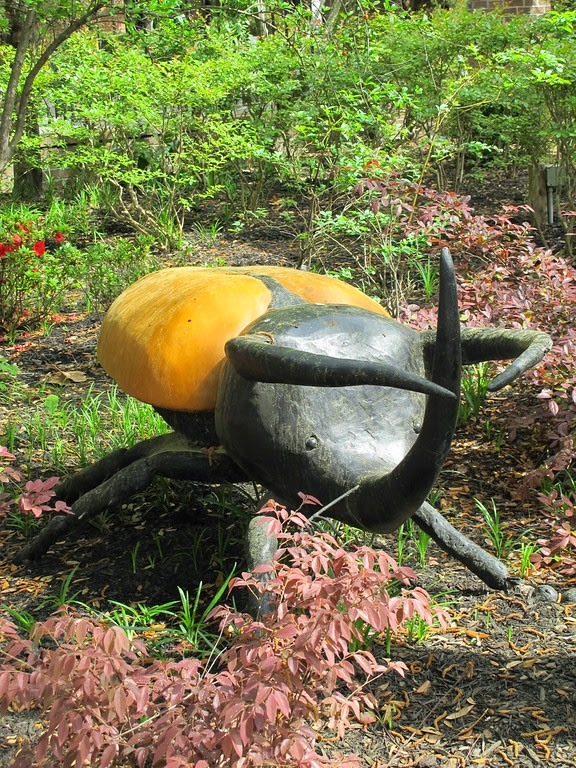 Brookgreen offers workshops in sculpture by nationally known sculptors throughout the year. Parking lot off Beaufain St., Charleston, S.C.
At least you lift the head instead of having to stick your hand in the cow's rear to get mail. 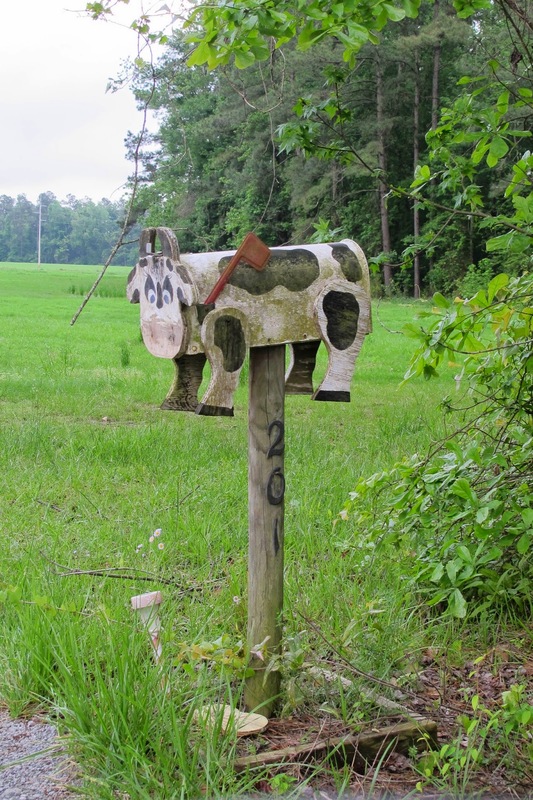 Maybe I should start a series on wacky mailboxes. Let me know if you spot any I should track down. Wappoo Cut, James Island, S.C. I've felt homebound today with threats of rain and tornadoes all afternoon. After doing some yard work this morning I've lollygagged around the house binge watching The Killing on Netflix. I had a busy week with Volunteer Week Recognition events in multiple facilities trying in some small way to thank the folks who spend so much time in our hospitals making life better for so many. 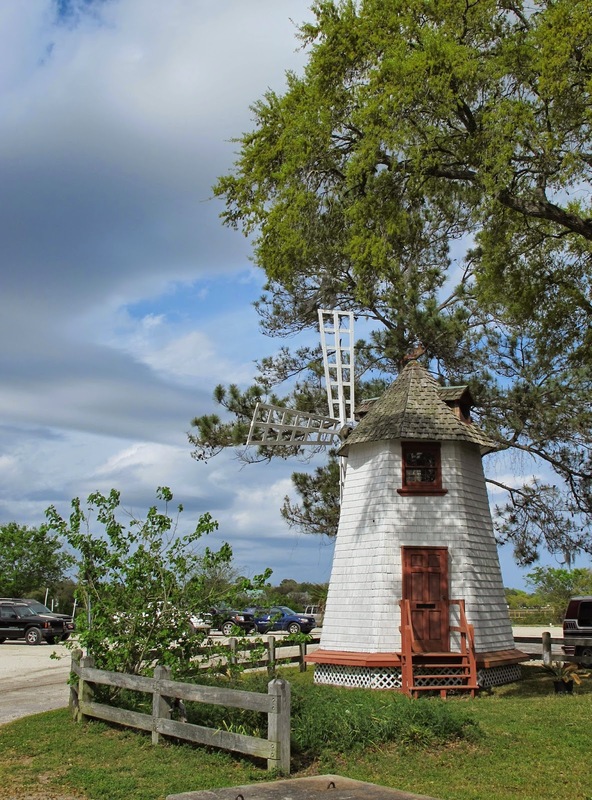 I often pay a visit to this windmill at the Wappoo Cut on James Island when I go to the Terrace Theater. It looked especially dramatic with the bright clouds. 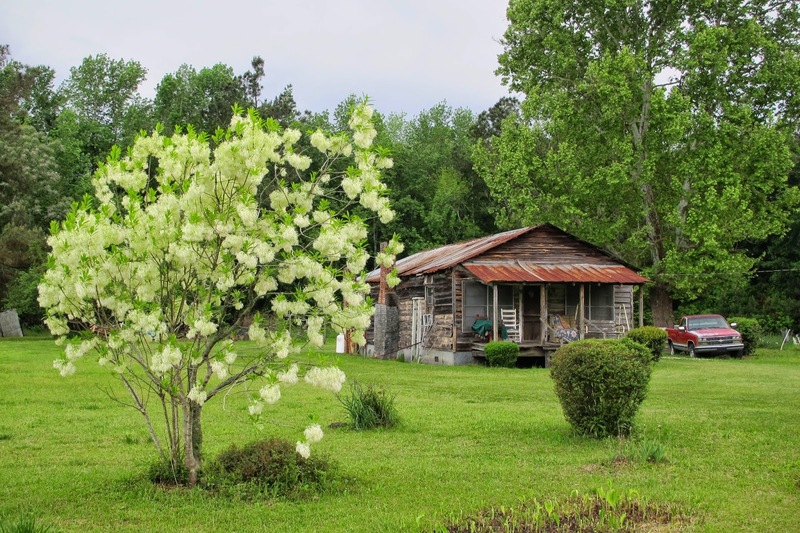 This rustic cottage near Harleyville, SC has always charmed me but even more so today with this glorious blooming tree in the yard. I spotted a few of them with the dangling white blossoms. Who knows what they are? Edit: Thanks to Randall's note in comments, this is a Fringe Tree. Beautiful! 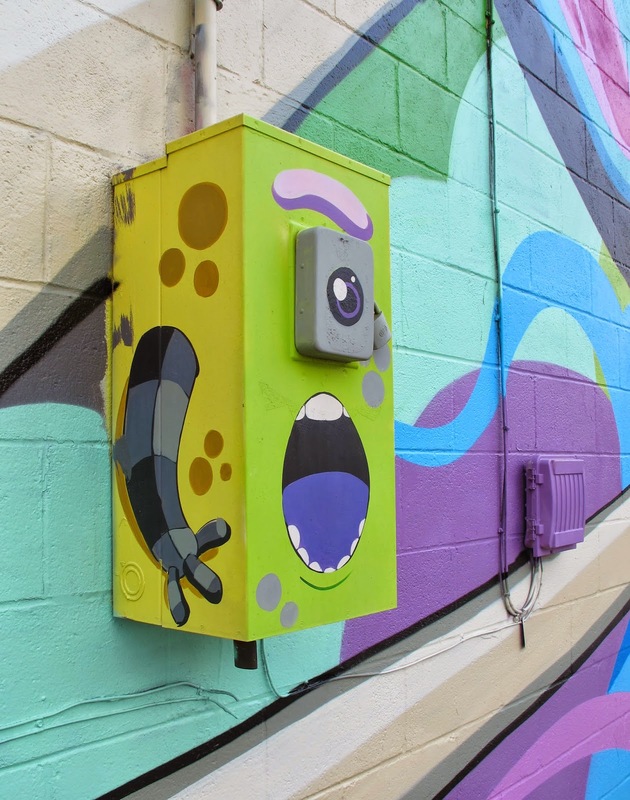 Patch Whisky mural art, North Charleston, S.C. 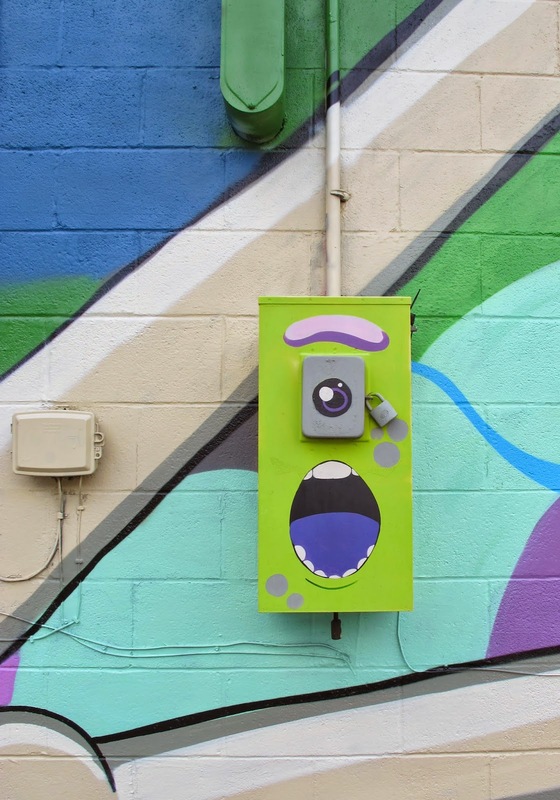 I have a fondness for murals and street art that incorporate existing structures into the art and mural artist Patch Whisky did that in this wall in North Charleston. You have to smile when you see this! It is Friday kids! This is Volunteer Week so I have been hopping from one recognition event to another for the deserving group of volunteers I work with. I spent yesterday at Roper Hospital, today at the Lowcountry Senior Center and tomorrow the St. Francis Hospital volunteers party down. I still need to sign around 100 Volunteer Service hour certificates and my little car is packed up with event goodies. Not a bad way to spend an afternoon. 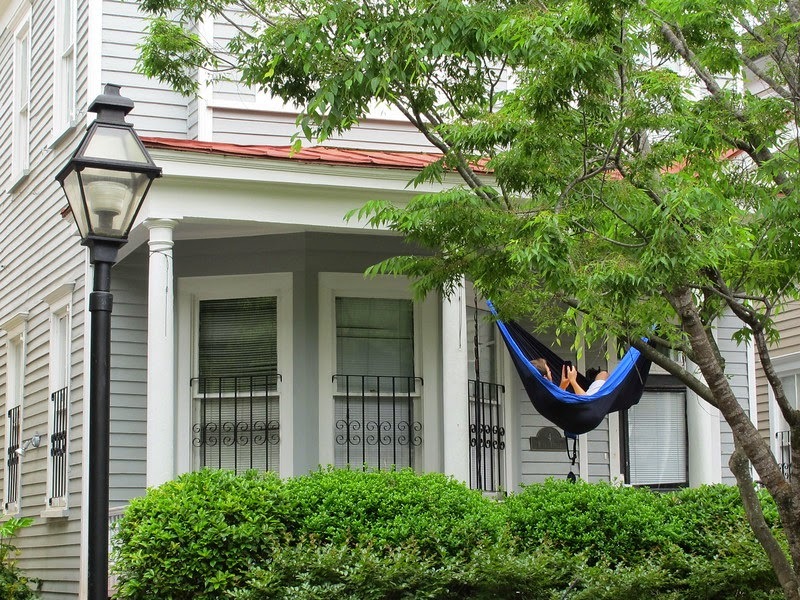 I might need to get myself one of these hammocks. Instant vacation! 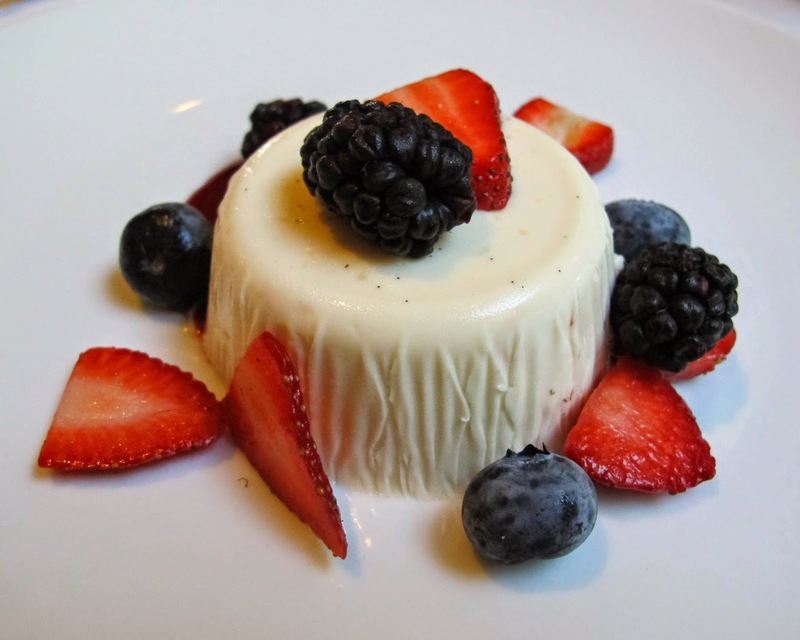 Now that the magical season between Valentine's Day and Easter is over I guess I need to get back on my usual low sugar routine. Sad. I love oranges but it is hard to pretend they are Cadbury's chocolate Easter eggs. 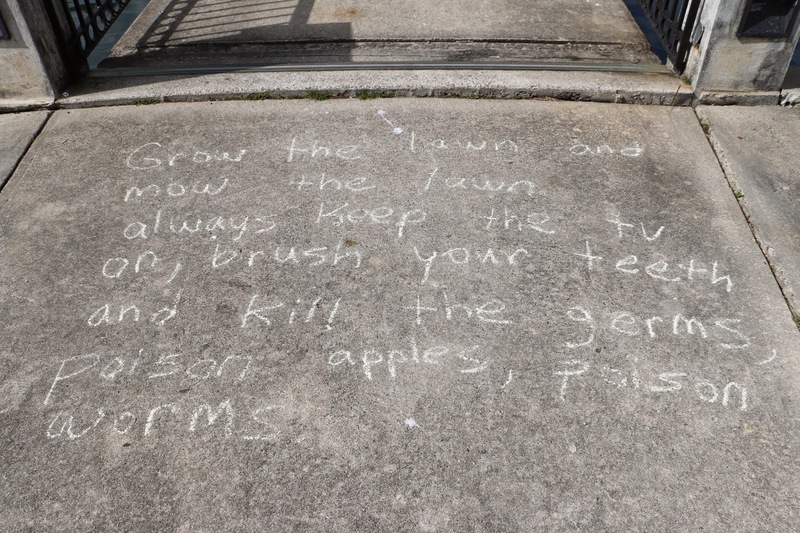 Oh, it is just too darned cute. 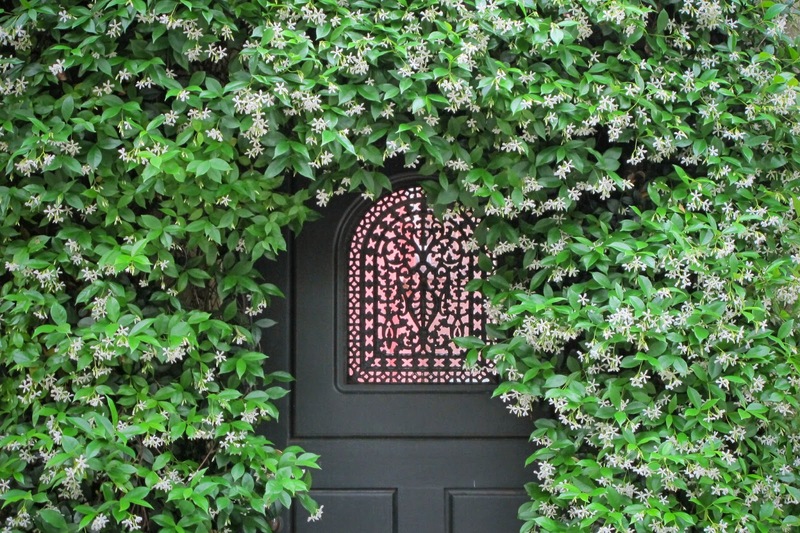 I've featured this one before but it looked so dreamy with the lush foliage and blossoms I had to grab it again. This is one of a pair of little cottages on either side of 74 Bull St.
Yay, it is nice to have a computer working again. It's raining so I can't really go for my evening hike. 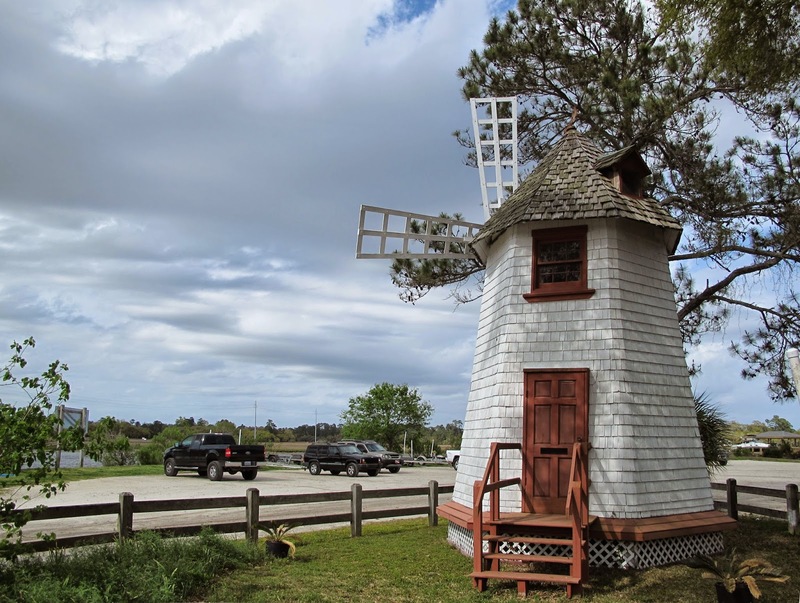 Time to flit around and visit all the other lowcountry bloggers and see what they've been up to. Nina & Pinta, Charleston, S.C.
Have I mentioned that technology has not been kind to me lately? You name it, I've had problems with it - cell phone, phone systems, photo copiers, scanners, monitors and computers. Aaaargh. My wifi has worked so I've been able to sulk around online a bit with my tablet but my poor blog has been abandoned. The site is blocked at work of course so I couldn't even stay late and sneak a picture on. I still have to figure a few things out - not sure if I can find my old Lightroom package - sob. Better late than never, these are the Columbus ships in the Charleston Harbor. I had this image uploaded and ready to go last week so they have already sailed on. We were missing the Santa Maria but still very cool to see these two ships and imagine what it must have been like for the sailors. I saw these ships many years ago in Charleston and then one time I was in New York city high up in the Statue of Liberty and looked out to see them sailing into the harbor. By now they feel like old friends. Sail on my pretties! 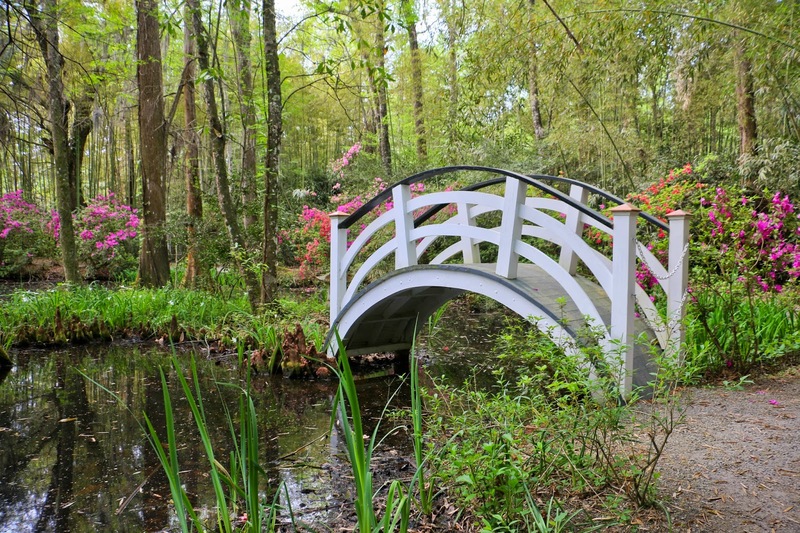 Magnolia Plantation & Gardens, Charleston, S.C. I hope I don't bore you with blossom photos at this time of year but Charleston is in her party outfit and difficult to resist. I keep an annual pass to Magnolia Plantation for biking and swamp walking throughout the year but Middleton is just as glorious. If you have a chance this is the time to go. The masses of daffodils in bloom at Marion Square were a happy Easter surprise! 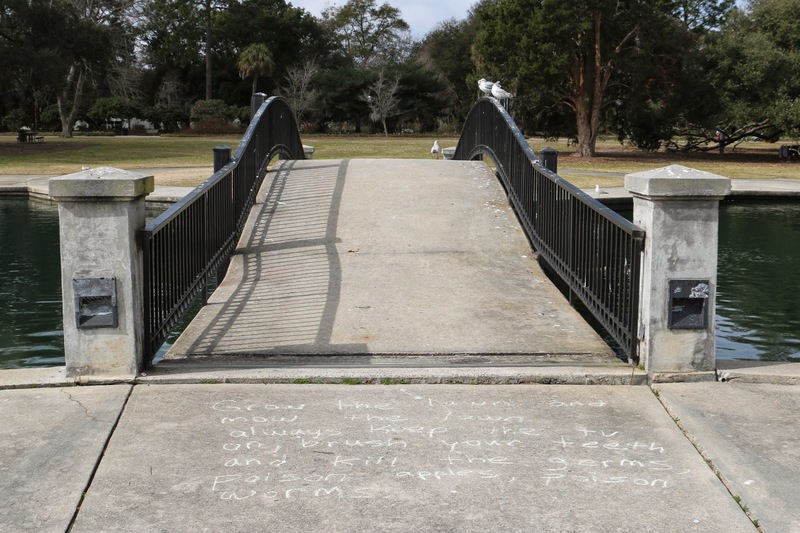 According to the sing, they appear to be the work of the Charleston Parks Conservancy. Well done! I hope everyone had a good Easter. It is amazing how much joy this piece of molded red tupperware brings to me! I did not get to do the planned Edisto river kayak trip due to the flooded river but made do quite nicely with an overnight stay on the banks of Lake Marion, good eating and a paddle this morning. We stayed in protected areas since the water was a bit choppy in the open. I said hello to my favorite Osprey and this year's young family. It is good to have my children home and together. It's been a busy week but I have a couple of days off, hip hip hooray! My daughter is home for a quick visit so I get to enjoy both of my children at once which is a rare treat. We had planned to kayak down the Edisto river and stay in the tree houses but the river is too high and fast right now and it was not recommended. I didn't need to be told twice. Capsizing with sleeping bags and all my food and clothes is not a good look for me. Too bad. It sounded like a neat adventure. 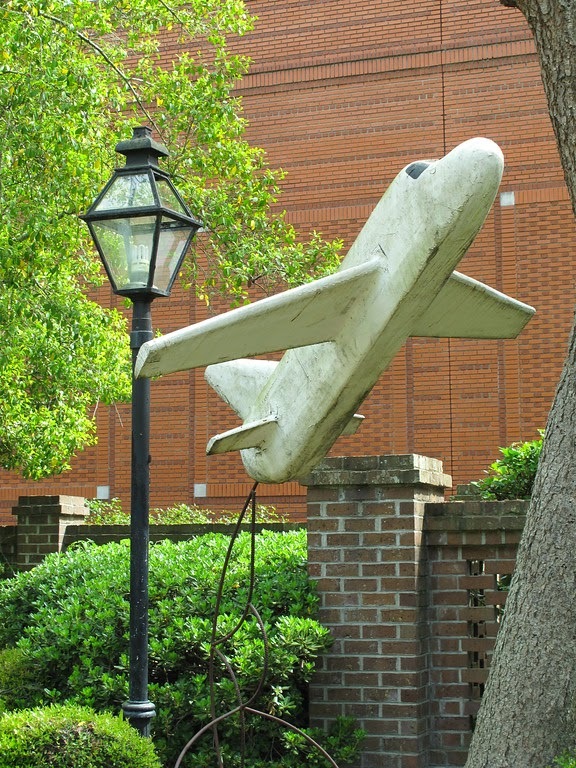 This evening's image has nothing to do with anything but is a spot on Radcliff St. that I like and often photograph. The Adventure, Charles Towne Landing, Charleston, S.C.
Charles Towne Landing is the home base of the Adventure, a 17th century replica ship. I always drop by for a visit when I am in the park. We have a few other cool replica ships in town today and I am kicking myself that I was cooped up in my office when they sailed into the harbor. Charleston, S.C. -- More than 520 years after Christopher Columbus’ three ships landed in the Bahamas, two of them will make an appearance in South Carolina. 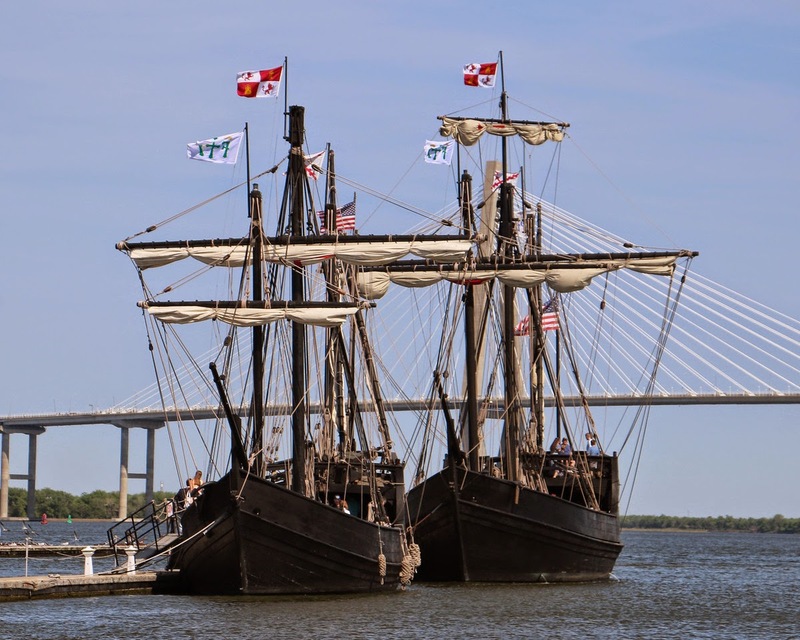 On Wednesday at noon, replicas of Columbus’ ships - the Niña and the Pinta - will arrive in Charleston in preparation for self-guided tours that will be offered on Thursday. Built and provided by the Columbus Foundation of the British Virgin Isles, the two ships travel the coast to offer the public a glimpse into 15th Century life. The Niña replica may provide a more accurate glimpse, however, as it was built by hand without the use of power tools. 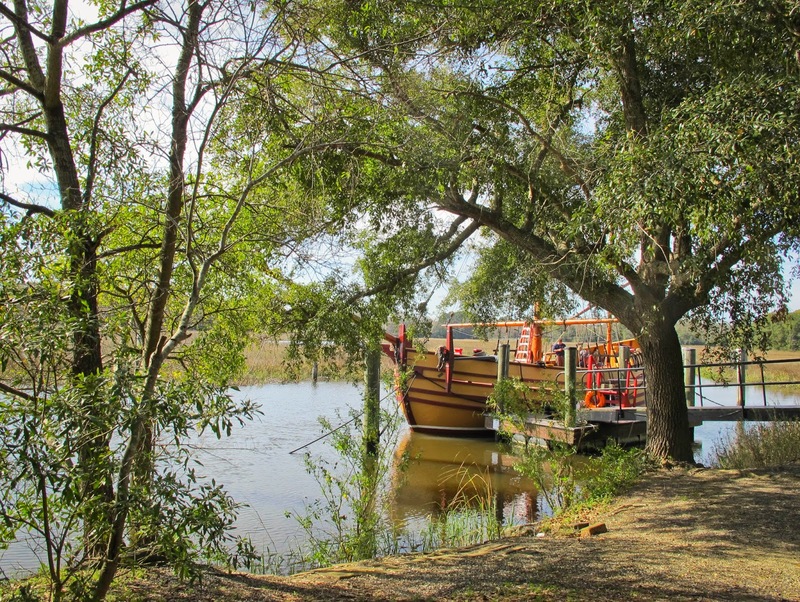 The walk-aboard, self-guided tours will be conducted Thursday between 9 a.m. and 6 p.m. Admission is $8 for adults, $7 for seniors, $6 for children between ages five and 16 and free for children under four. Though reservations are unnecessary, any teacher or organization interested in scheduling a guided tour is encouraged to call (787)672-2152 or fill out an online form at www.ninapinta.org.